Almost every other person around us has been using WhatsApp Messenger, the all-time favorite instant messaging application on smartphones. It has an easy user interface and people just love the variety of emojis depicting almost everything that a user wants to convey. It allows the user to share pictures, videos, audio clips too. Recently an upgrade enabled a feature already available in other apps i.e. the walkie-talkie feature. 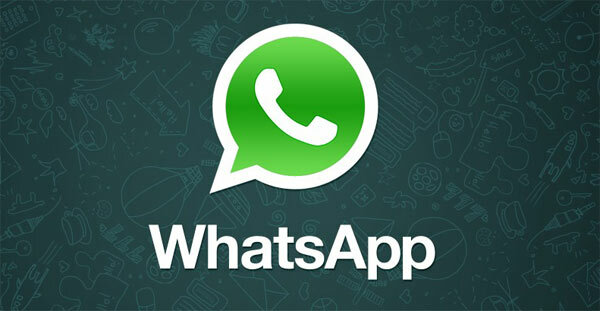 Still, there are a decent number of features that users yearn for which aren’t available on WhatsApp yet. Let’s look at the features that its competitors have which gives them an edge over it. 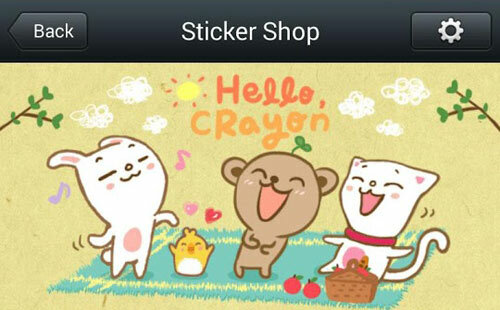 WeChat allows users to send animated stickers that are cute and funny. You can have group voice chat sessions and can also share, like and comment on your friends pictures. Started in October 2010, WeChat has 300 million users in China and in one year it got 100 million international users. 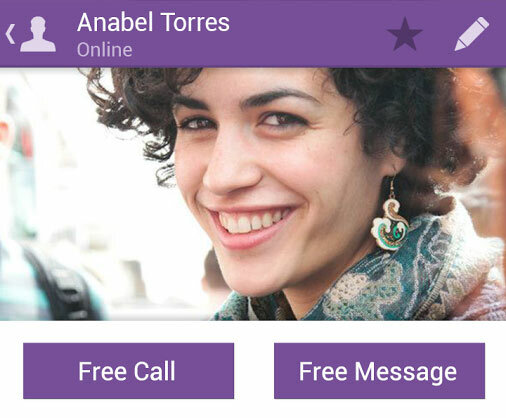 Viber allows the user to have free voice calls with other Viber users. This helps the user to talk care-free without worrying about huge phone bills. They just need an active internet connection. It has been two and half years since Viber has come into the market and already it has reached out to 200 million users worldwide as of May 7th, 2013. Unda is a video messaging app which allows user to send video as fast as texts even with slow internet connections. It is fast, fun and easy to use. Currently it’s only available for Apple products but it will soon be available for Android phones too. A very important feature which WhatsApp Messenger lacks is Video Chat. Hangout not only lets the user to converse via text but also via a group video chat with a maximum of 10 people at a time. 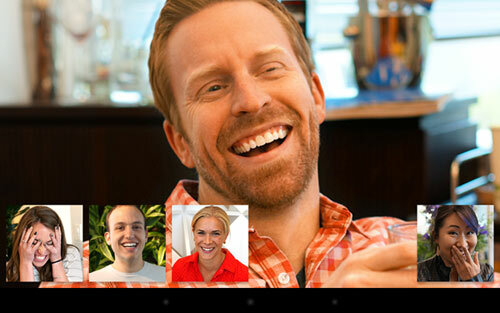 Google Hangouts is a Google product which was launched on May 15,2013. Google scraped away with its Google Talk system and by collaborating with multiple development teams, it developed Hangouts which got Google back in the messaging war. Libon, a not so popular app, has a cool feature which helps the user to create custom greetings. You can also read your voicemail as text thanks to speech-to-text technology and vice-versa. Libon initially launched itself on November 2009 and its original name is “Life is Better On” whose abbreviation is ‘Libon’. A Smartphone has become somewhat of an irritant, as it constantly keeps buzzing in the middle of work. And it is tedious to keep picking your phone up to just know of some joke somebody forwarded on an IM client. Here’s when the desktop client feature comes to your rescue. Viber syncs contacts, messages, call history with their computer and phone apps. Hangouts has a Chrome plugin for computers. So in this way your computer and mobile device remains in sync and you can pick up a conversation from one device to another.